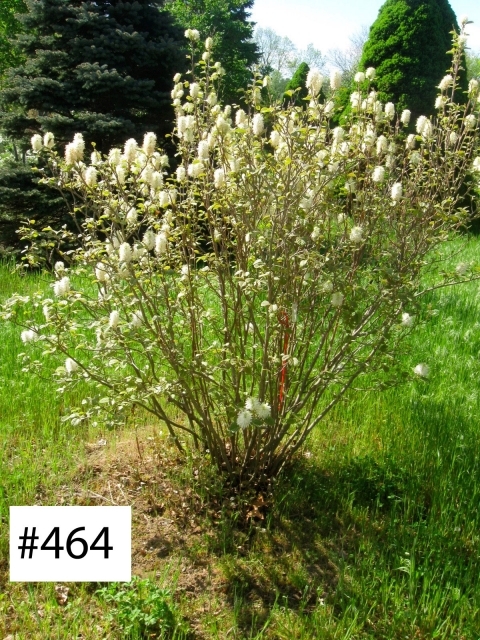 Stonegate Gardens grows several Fothergilla gardenii plants. 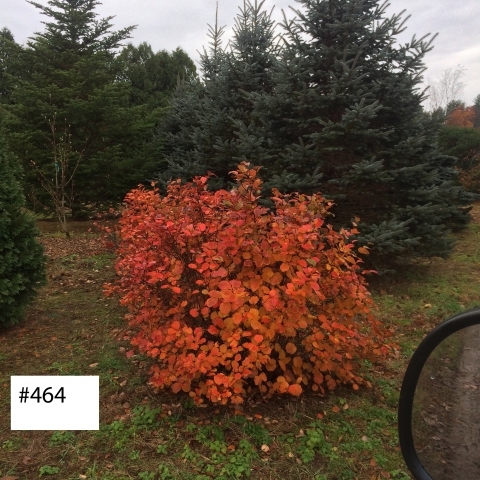 The photographs here are from a wider selection of Fothergilla plants. Please use the contact page to request more photos of the plants you see here or to request photos that are not yet included on this page.